LA based comedian who TimeOut NY described as definitely one to watch. She is currently a staff writer TruTV?s Adam Ruins Everything but has also written on CBS's Late Late Show with James Corden and FX's Totally Biased w/ W Kamau Bell. In front of the camera, Eliza is best known for her work on VH1's Best Week Ever and TBS's Conan. 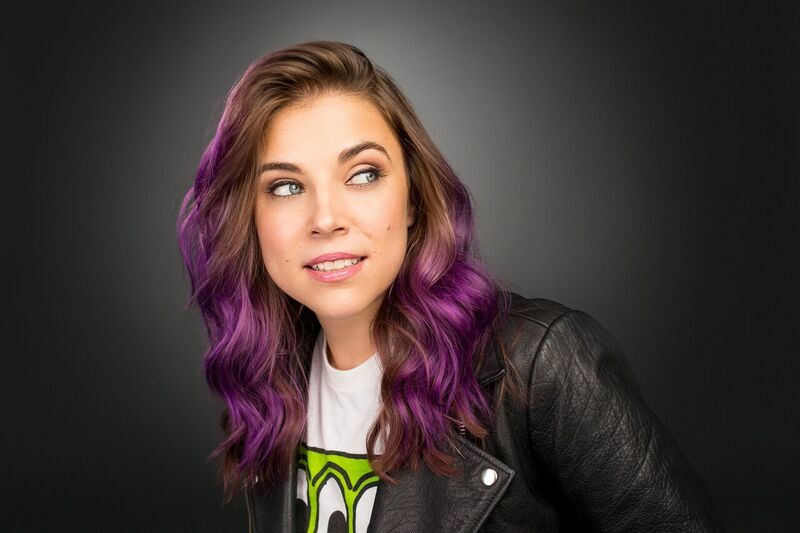 Eliza is also a regular at some of the best comedy festivals including SXSW, the NY Comedy Festival and the Edinburgh Fringe as well as headlining at college, comedy clubs, and theaters across the country.